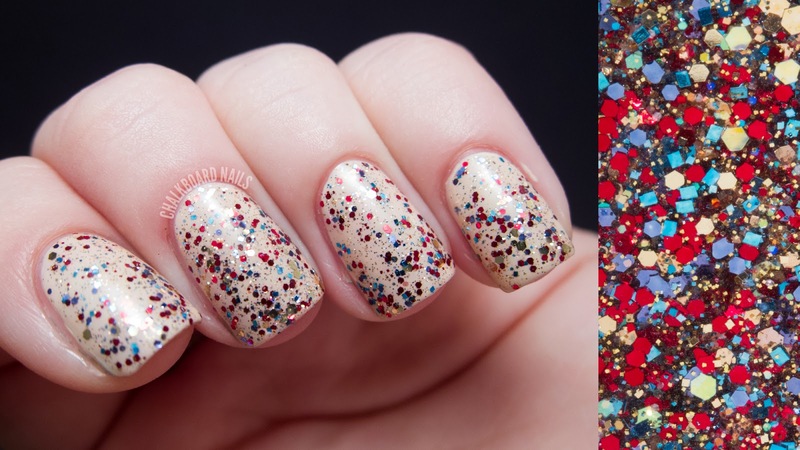 If you're in the mood for glitter today, you're in luck! 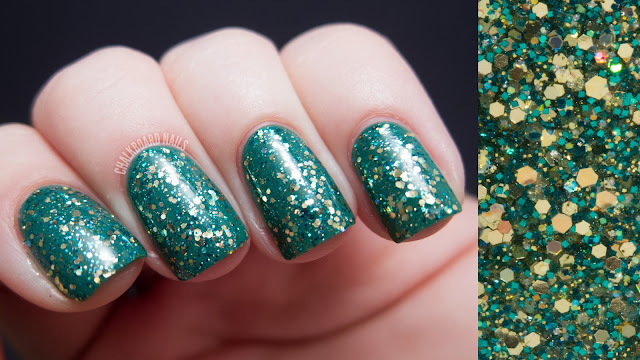 I have five more Shimmer Polish swatches to share with you guys. You can find my previous posts in my Shimmer Polish label. As with my other posts, I felt it was important to include the macros of these glitters as they are really complex! I want you to be able to get a full feel for what these polishes look like. 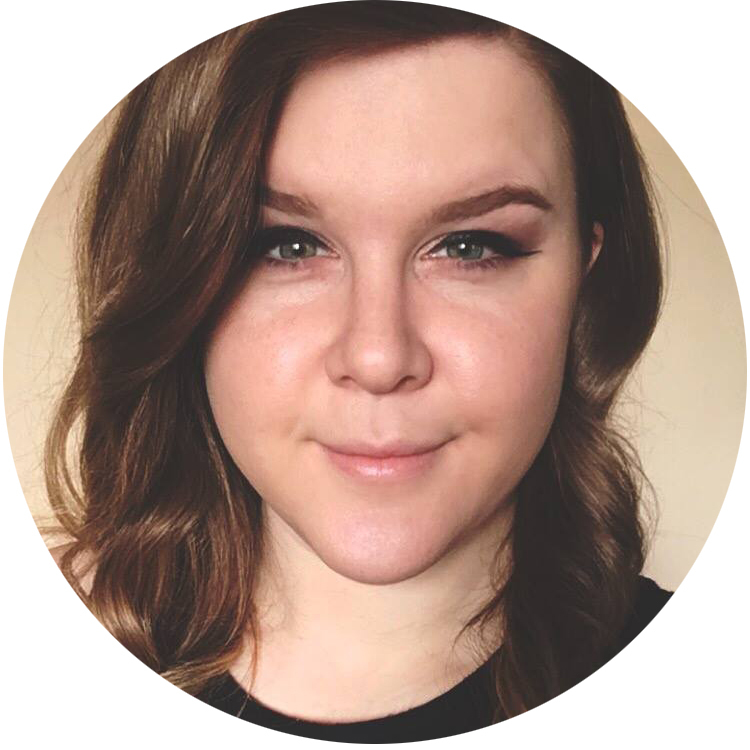 First up... Sarah! Hey wait, that's my name! Awesome! Sarah is a mix of blues, greens, and purples. I really love the little pops of purple here. Shown layered over Essence Trust In Fashion. Elsa is a mix of turquoise, red, and gold. I've shown it over Zoya Jacqueline to let this unique color mix shine. Alessandra has lovely corals and reds, plus tiny bits of aqua. 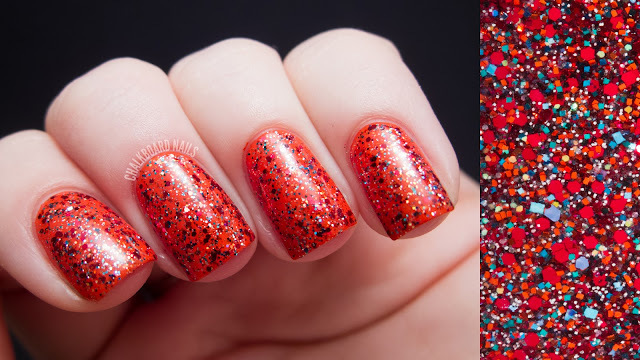 Definitely a great glitter if you're feelin' saucy! I layered it over OPI My Paprika is Hotter Than Yours. 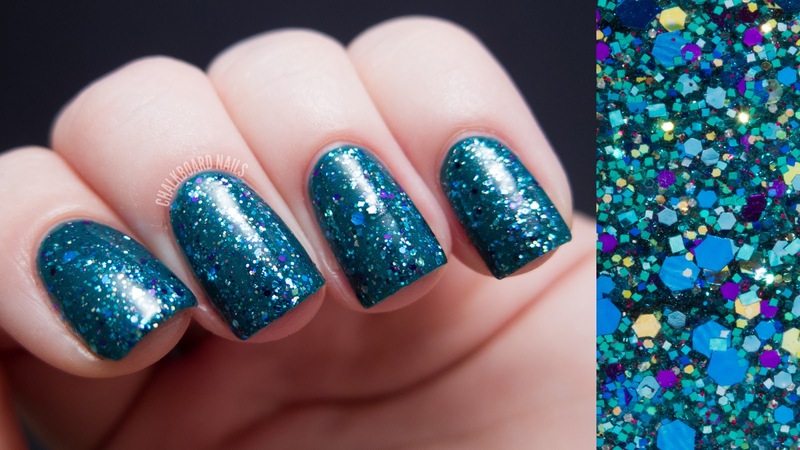 Irene is a bit different than the usual Shimmer Polish aesthetic, but I like it! It's a very fine, sandy tan shade with tiny bits of color added in, too. This is just one coat, so you could definitely build this one to opacity on its own and you'd probably only need 2 or 2.5 coats. Shown over Nicole by OPI My Jay or the Highway. Kelly is a perfect St. Patrick's Day shade. It begins with a fine green glitter and adds chunkier gold pieces. 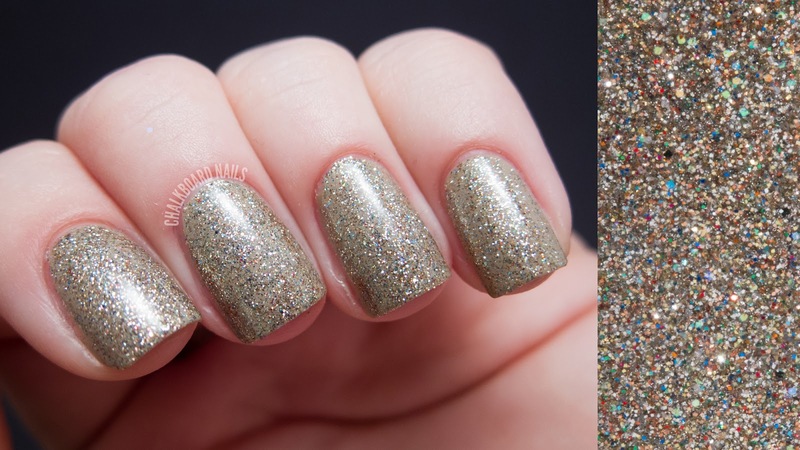 I think this might be one of my favorite Shimmer Polishes that I've ever tried! Shown over OPI Jade Is the New Black. Once again, I just can't rave enough about these formulas. The glitter is plentiful, the base is smooth and nicely thin, and the glitter applies evenly to the nail. They aren't super hungry for topcoat, but you will need to use a good thick one for smoothness. If you're a fan of high density metallic glitter mixes, Shimmer is your brand! Shimmer Polish can be shopped on Etsy or on the Shimmer website. You can also keep up with the brand on Facebook and Twitter. Shimmer Polish...droooooool. There's something about her polishes that is just so, so wonderful! Like you said, the formula is always great and they are so complex! Gorgeous swatches! Irene is my favourite! i love it! These are lovely, Irene is so pretty! These are all gorgeous! I really need to get some of these eventually. i love irene and patric! oh wow they are so pretty. I love Kelly and Sarah! Beautiful swatches as always! Just wondering how you remove your glitter each time though, it must take a while!